The Chamomile got its name from a Greek word which means earth apple? and many other words that meant apple since the plant often has a distinguishable apple-like scent. 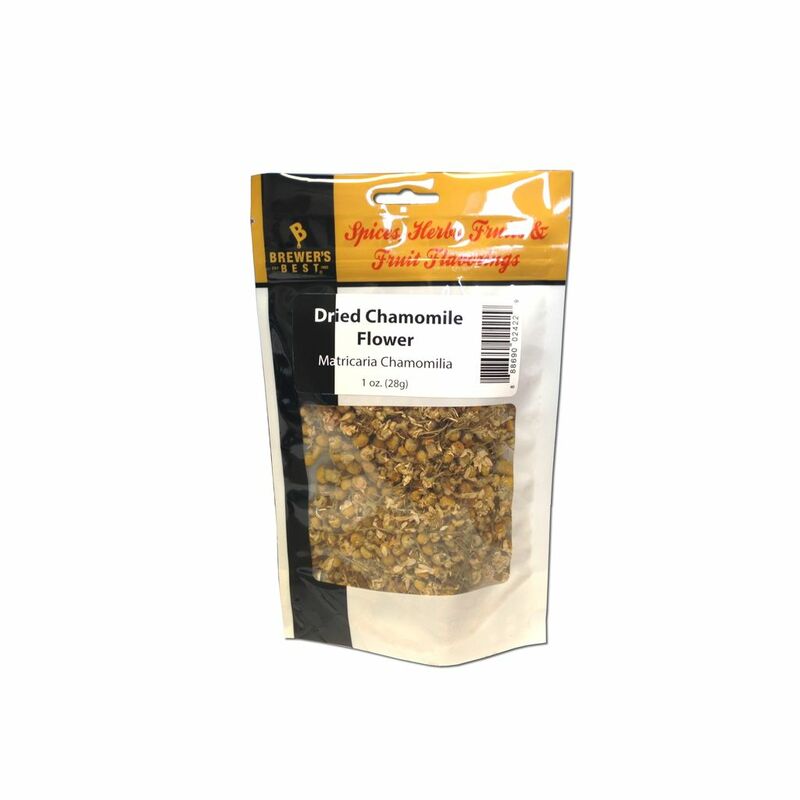 There are many names of the Chamomile like wild Chamomile, Hungarian chamomile, pineapple weed and scented mayweed. In business since 1985, Cap N Cork Home Brewing Supply offers a full line of wine-making, beer-making, soda-making, and kegging supplies.